Sensory play is such an important part of your toddler’s growth. It can help your toddler learn through activity and stimulates your child’s senses from movement, sight, touch, balance, hearing and more. Giving your child toys that help with sensory play is a great way to help them learn and work on building a good foundation when allowing them to explore how toys work while encouraging playtime. Below I will break down a how sensory manipulative play can help toddlers learn and grow in a multitude of ways. 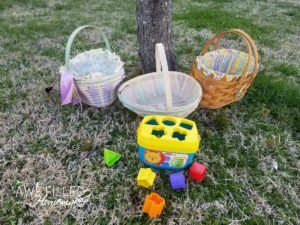 Finding Easter toys for toddlers to play with like Fisher’s Price Baby’s First Block set at Walmart allows them to see different shapes, sizes and patterns. Through sensory, they learn over time that certain shapes fit into specific holes located on the lid of this toy. Don’t expect your toddler to figure it out the first time. More than likely, they may play with the plastic shapes and not realize they fit in the holes or may struggle trying to fit a square block into a circular shaped hole. 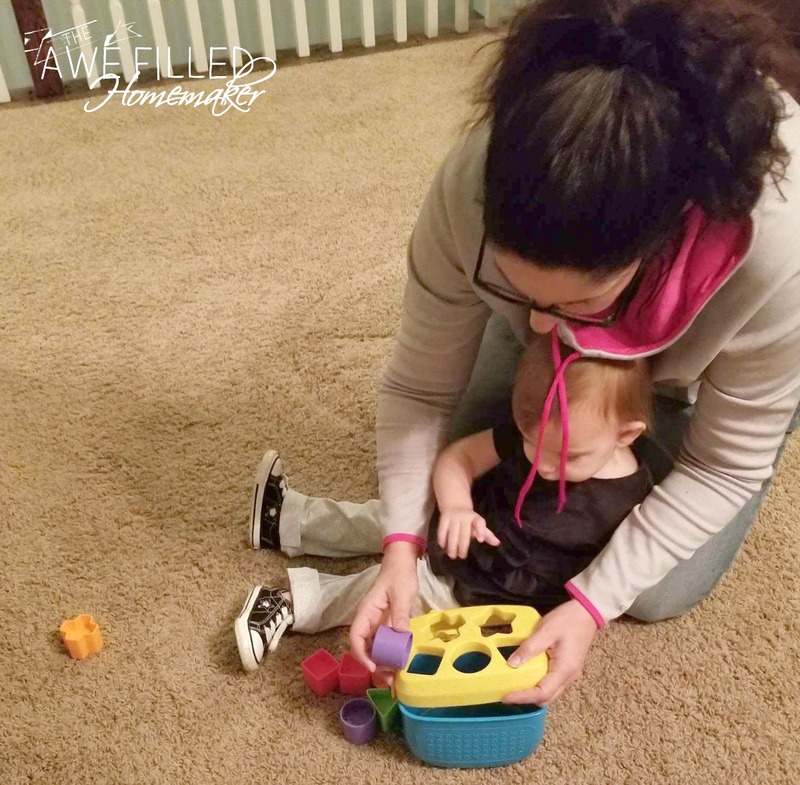 Even if they can’t successfully complete the activity, your toddler is continuing to learn just by touching, tasting, and playing with the shapes and pail. Through sensory play, their brains begin to develop and your toddler learns that specific shapes fit in their respective holes. This year, while looking for the perfect Easter gift for your loved one, consider giving one of the items included in the #EasterFunWithWalmart series. 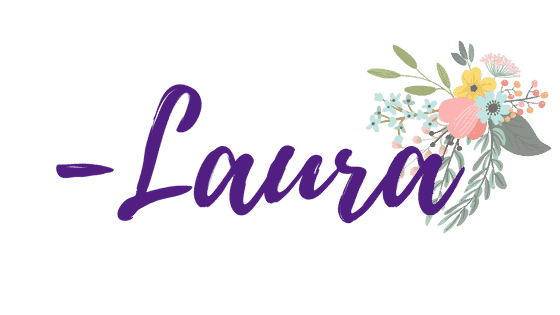 You can’t go wrong giving a gift that is not only fun, but has many educational benefits as well. There are two main types of motor skills your child develops: fine motor skills and gross motor skills. Your child can learn fine motor and gross motor skills while they play with certain toys or projects. 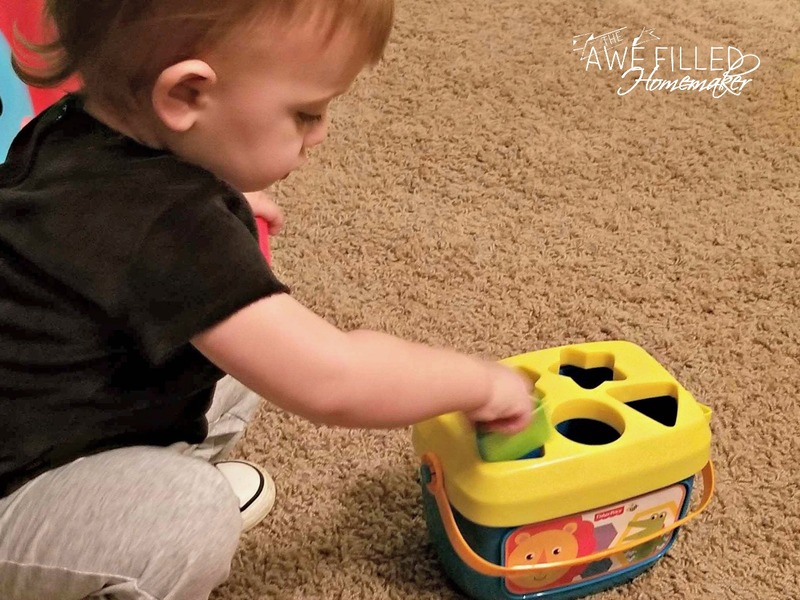 Fine motor skills are like learning to zip up a jacket, picking up small objects, pouring water from a measuring cup into a bucket, placing blocks into a shape sorter, or a variety of other ways in which they are using small muscles in their body. Gross motor skills deal with the coordination of large muscle groups and are responsible for activities like running, walking, jumping and hopping. Research has been shown that allowing your child to have sensory play time on a regular basis helps develop nerve connections in their brains. This will enable them to learn how to complete more advanced tasks as they age. For example, instead of telling your toddler to “get your shoes,” you could tell your toddler to “get your shoes and put them on, grab your coat and put it on, also.” Your child can register your instructions and complete the task. This is something that obviously takes time, but sensory play helps toddlers learn faster and builds the vital connections in their brain that helps them register instructions and complete tasks. For instance, those blocks I talked about earlier can help build memory in your toddler. They learn through trial and error what shape fits where in the lid of the pail. Once they develop their memory, they will be able to complete the task with no trouble. If you have a toddler who is sensitive to certain food textures or even the sand or dirt they play with (e.g. sand box), sensory play can help them overcome certain odd sensations. For example, create a sensory bin with cooked spaghetti, toss in a bunch of small toys, and allow them to work their way through the spaghetti to get to the toys. It helps them learn it is play, safe, and okay. Same goes for making mud and letting them drive their toy cars through. This type of sensory play helps build a path to allowing them to explore things they may be otherwise hesitant to explore, but in a fun way. Some sensory play can help your toddler learn how to problem solve. Pulling a string through a toy, putting shapes in the correct spots, if I run my toy car through the mud it gets dirty, etc. They learn by doing and experiencing what follows their actions. For example, their toy car gets dirty when they drive it through the mud. Helps to decipher hot and cold, smooth and rough, etc. There are so many ways sensory play can help your child learn. 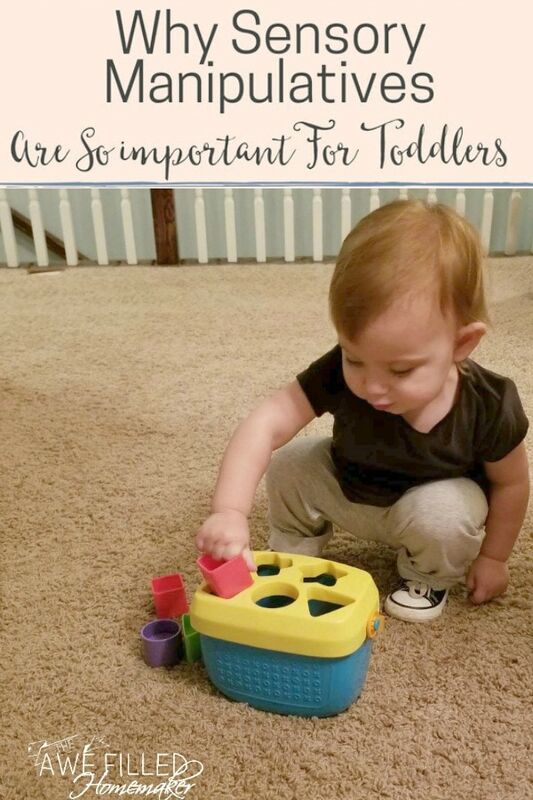 From letting them play with sensory bins you make, blowing bubbles and letting them pop them, playing in the water, to helping you cook and touch ingredients, and of course toys. Your toddler will grow, learn and develop in a great way. Will you be filling your baby and toddler’s Easter basket with wonderful sensory items like Walmart has available? Which one is your favorite from the collection? Also, follow along on instagram and social media with the hastag #EasterFunWithWalmart. I purchased this too for Jordan just this pass weekend. He has some motor skill issue but he loves his new Fisher Price toy. I didn’t add it to his Easter basket I forgot to do so.